Our Pool & Spa gallery shows various projects we have completed that use the materials we feature for pool finishes and decks.  Pool & Spa Creations has over 30 years of experience to help guide you in getting just the right type of pool for your family’s lifestyle. Click Here to see what our customers are saying about us. 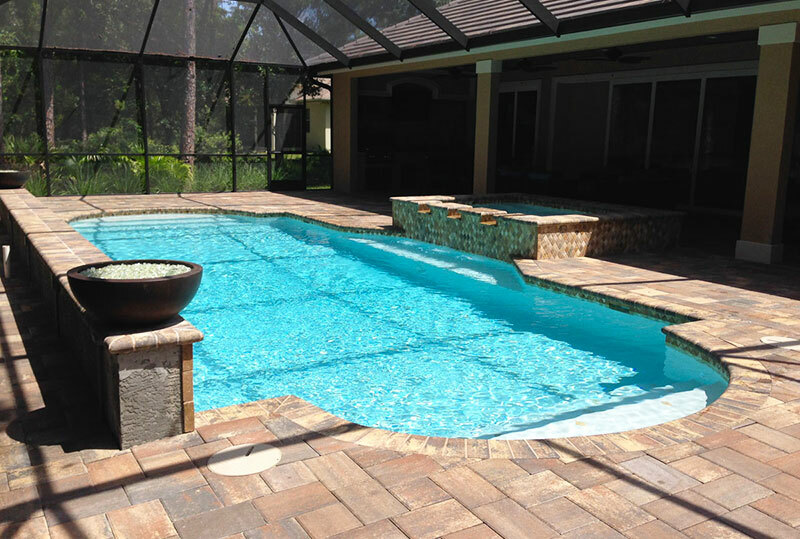 Click Here, or call us at: (727) 544-1222 to receive an estimate for your pool or spa project. Swimming pools are a wonderful source of fitness, fun and relaxation. With a swimming pool your backyard can become not only a place for the kids to play, but a beautiful backdrop for a holiday party or centerpieces for a family gathering – your options are endless. Not to mention it can be a beautiful extension of your home. Maybe you already have a swimming pool. Maybe that pool is a little dated. 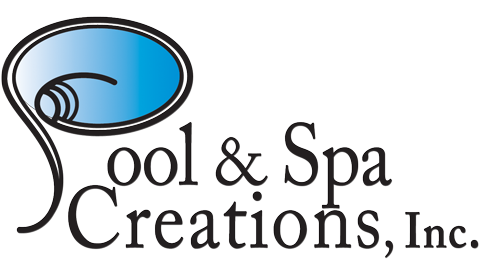 Let Pool & Spa Creations come in and give it a face lift. We are experienced in pool renovation and all the most up to date design ideas. Pool & Spa Creations can help you create your own relaxing tropical paradise today. Your swimming pool options are only limited to your desires. We have over 30 years of industry experience to help guide you. Give us a call today! Our experienced in house crew, collectively, brings over 50 years of swimming pool experience to your unique pool project. Our attention to detail and understanding of new codes allows for no stone to go unturned. Pavers – The deck around your swimming pool is one of the defining features that will take your pool project to the next level. Through a variety of size, shapes and colors the added dimension given to your back yard, with pavers, is both practical and aesthetically pleasing. Travertine – Travertine offers durability with a timeless elegance…. Even in the most extreme weather conditions you are assured this beautiful product will not wear away. As is evident from several ancient and medieval monuments that have survived to this day these stones are known for their durability. 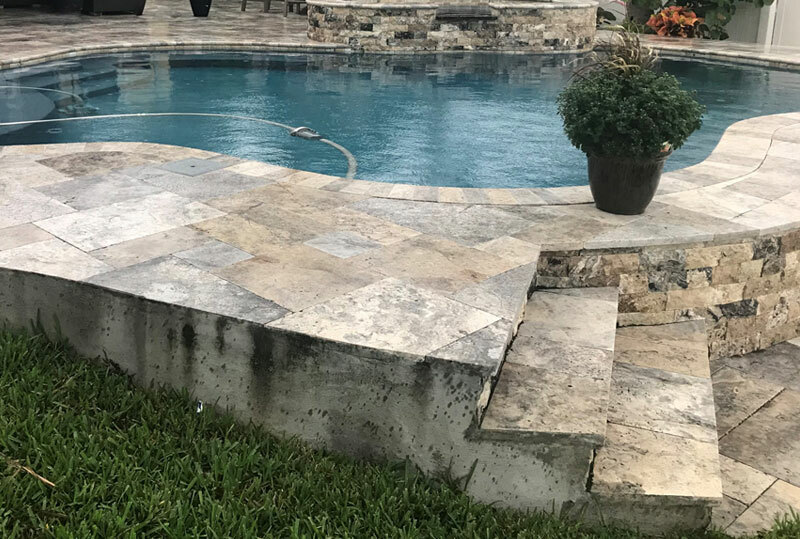 The beauty of tumbled travertine pavers will enhance your pool and patio area beyond your expectations. The finish on your swimming pool is an important decision. 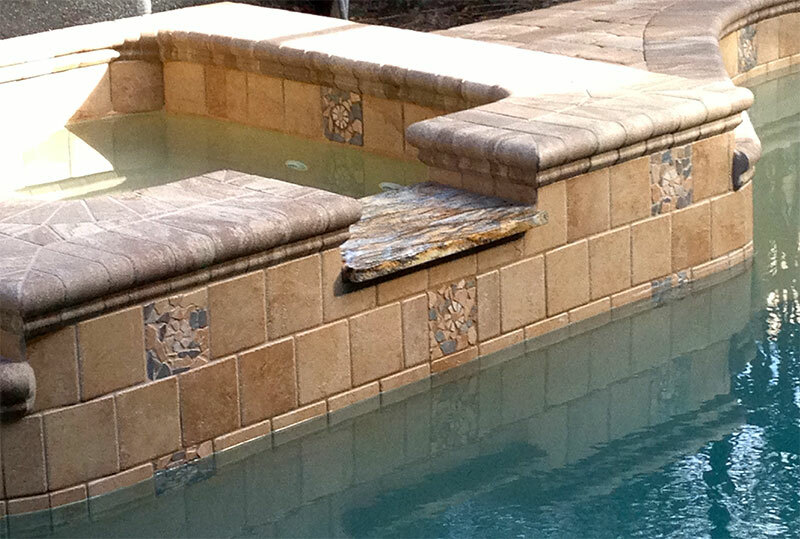 It not only defines your pool aesthetically, its durability must stand the test of time. In addition to product importance, it is imperative to know and trust the manufacturer. 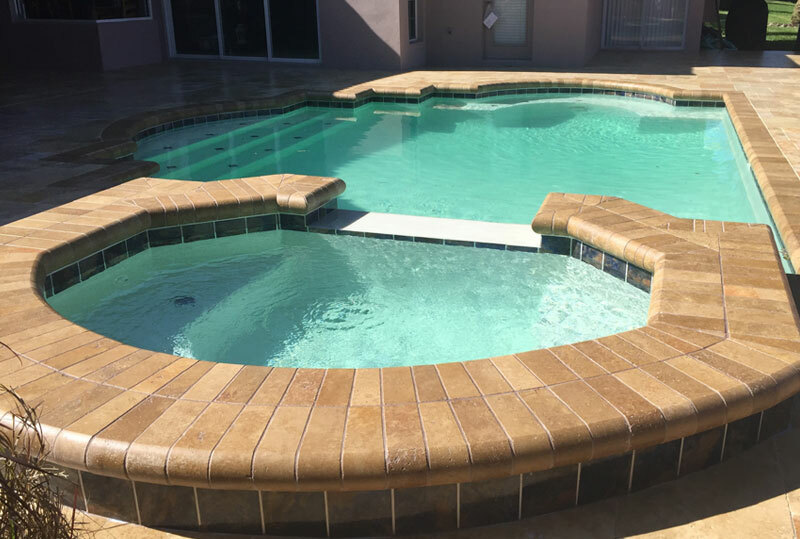 We at Pool & Spa Creations pride ourselves on the relationship we have built with C. L. Industries and the longevity, durability and beauty of the product they create.